Controversial when new thanks to its hardtop-only styling with trailing rear buttresses, the XJ-S went on to enjoy an impressive two-decade production run. From the initial V12 Coupe came six-cylinder models, a convertible, drastic improvements in quality and a very effective facelift. 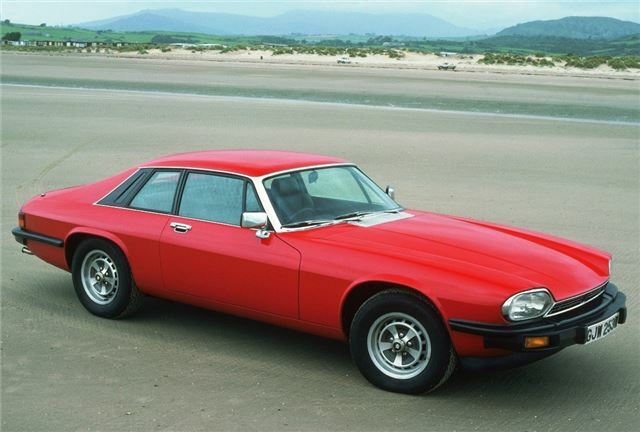 It’s no exaggeration to say that the XJS evolved into a bit of a stunner – but surely, against a backdrop of rising prices, it can hardly be called ‘affordable’? It’s true that you can spend £30,000-plus on an XJS via a specialist, but around £5000-8000 should buy a presentable coupe model in a private sale.